Matthew Brockway practices primarily in the areas of intellectual property law and land use law, drawing on his engineering training and experience. 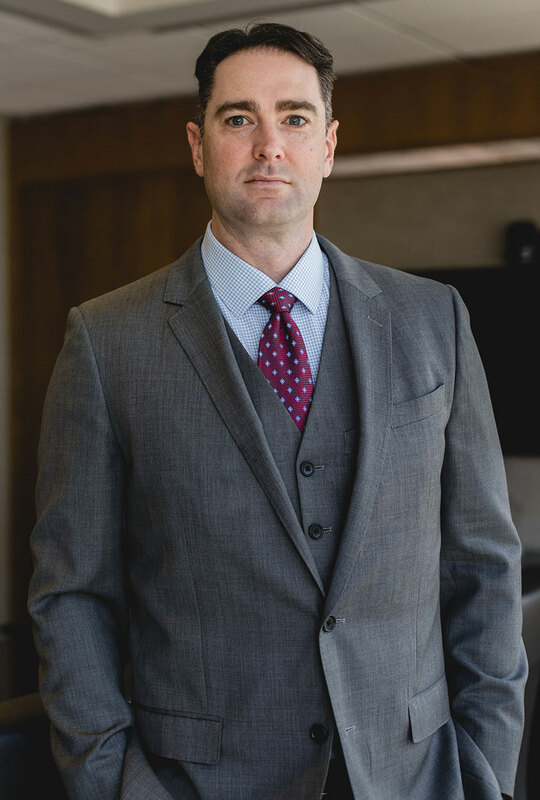 Knowledgeable about domestic and international intellectual property law and policy, Matt represents clients regarding a wide variety of intellectual property matters, including patents, copyrights, trademarks, and trade secrets. His intellectual property law practice extends to litigation, asset management, licensing, and patent prosecution. Matt’s land use practice is similarly comprehensive, encompassing the entire land development process – from conception through final certification. Applying practical engineering insight and legal knowledge to achieve his clients’ residential and commercial land development goals and objectives, his land use practice includes complex land use litigation and zoning approval concerns. Before joining Icard Merrill, Matt served as an intern at the World Intellectual Property Organization, a specialized agency of the United Nations dedicated to developing a balanced and accessible international intellectual property system that rewards creativity, stimulates innovation and contributes to economic development, while safeguarding the public interest.